Well, it looks like winter got us again. Here in Rochester, we got about six inches of snow in Mid-April. I was thinking as the snow stared to fly, that our recent weather is much like the entrepreneurial journey. 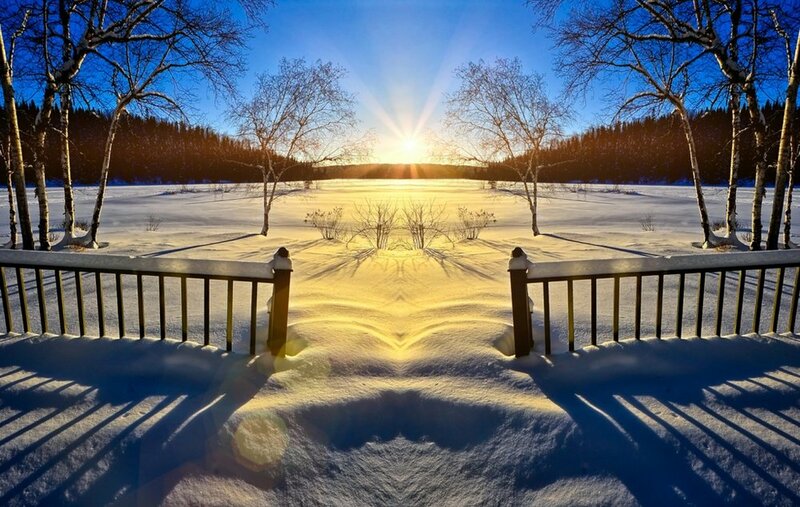 After a long journey overcoming one huge barrier to your business, things may start to look bright and sunny…then winter hits again. The resilience to these sudden shifts is what will test the meddle of everyone who chooses to become an entrepreneur. Over the past decade, I’ve learned to not celebrate “highs” too much because the “lows” will soon follow. At the same time, I have learned that the “lows” are never truly as bad as I believe them to be. I have to believe that spring will return, no matter how bad the winter looks. Wishing you only spring-like days ahead.